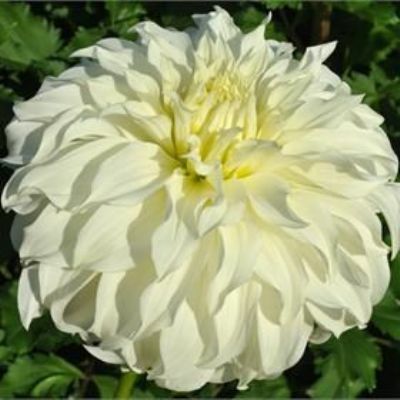 Popular white suitable for exhibition and garden use. 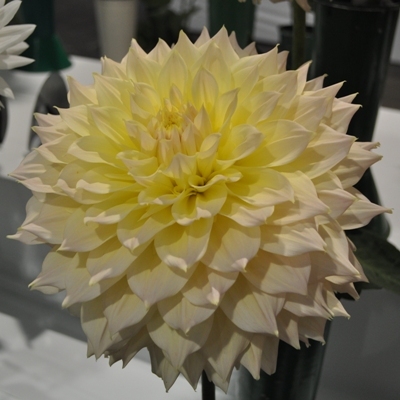 Introduced in 1979 it still makes regular appearances on the show bench, particlularly in multi-vase classes. This variety is later to flower than most so we would advise stopping early June for mid September shows. 1.5m. 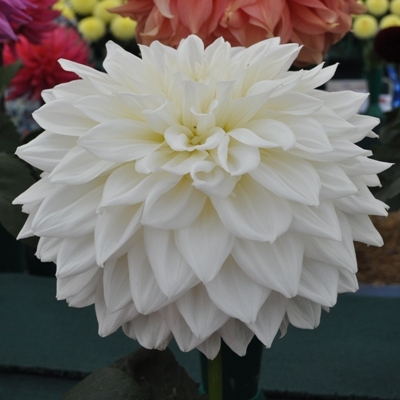 For the best size flowers remove the growing point when 4-5 pairs of leaves have developed and thin resulting side shoots down to allow only 3-4 shoots to develop (2 if for exhibition). 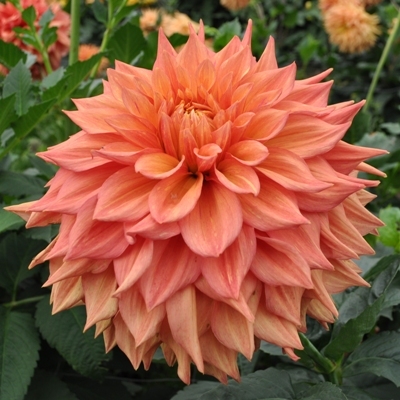 Once the terminal bud has developed and is about the size of a 10p piece 4-5 pairs of the side buds can be removed to further maximise flower size. If you are growing solely for garden display then all flowers can be allowed to develop but resulting flowers will be smaller.